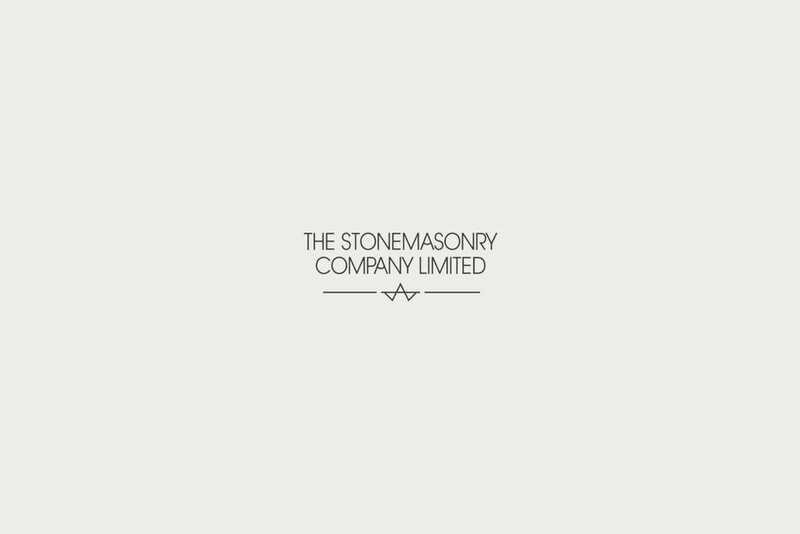 We were commissioned by The Stonemasonry Company LTD to craft a new brand identity and website environment that better reflected who they are and celebrated their heritage. The Stonemasonry Company LTD is an established specialist in the manufacture of quality, bespoke, unique and award-winning architectural stonework. Taking inspiration from two of the founders, Paul & Alex, the identity was crafted around celebrating Alex’s mason mark. Creating an abstract symbol that truly summarised and encapsulated a personal note to the company. We developed the identity to be clean and utilised neutral tones to reflect the earthy nature of the business, adding luxurious finishes such as foiling to enhance printed media. The website environment was built and designed to celebrate their portfolio, a coffee-book style website with large eye-catching imagery and refined content.